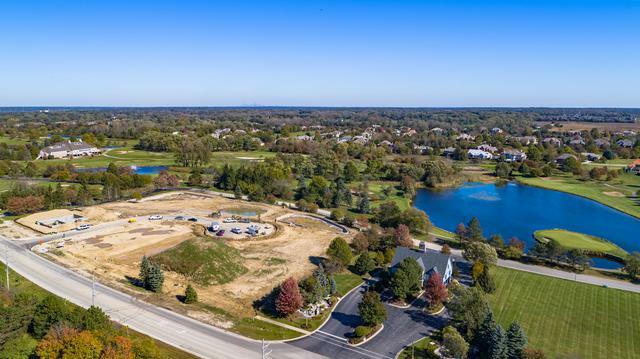 Introducing DERBY PINES - Lemont's newest subdivision of 8 distinct estate homes. Premium look out and walk out lots available in community has well. 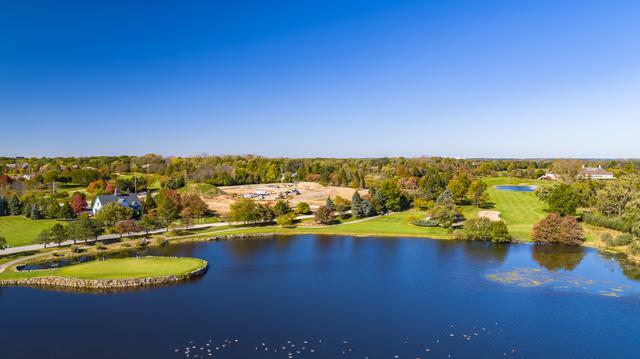 Property is located adjacent to world renowned Ruffled Feathers golf course. Spectacular views of Ruffled Feathers golf course. Visit the property and walk the grounds to truly appreciate this one of a kind setting. Lemont High School is a National Blue Ribbon School. 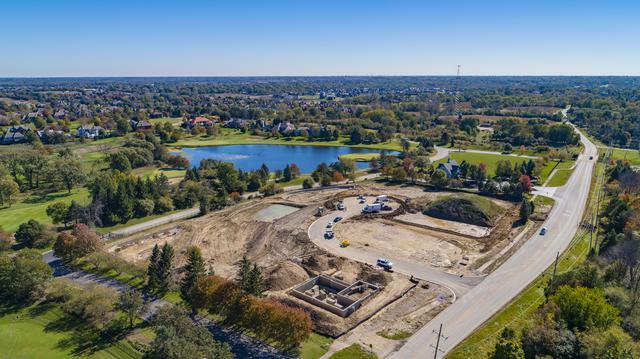 Lemont is a booming community with so much to offer. Minutes to Metra and expressway access. 30 minutes to O'Hare and Midway. 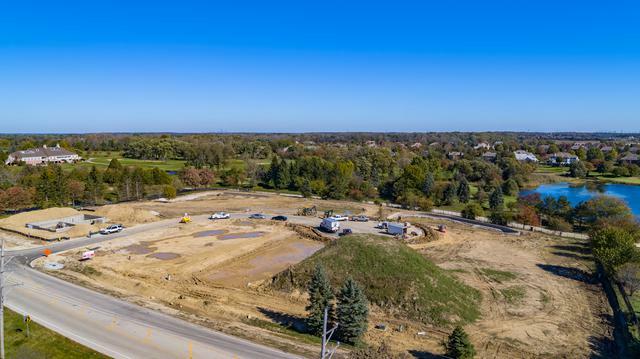 One of the absolute best vacant lots to build on in Lemont. This is LOT #4 in community. Small subdivision of 8 homes. Premium location!